We are pleased to announce the return of our STEAM-3D Maker Lab’s March Break Maker Camp! 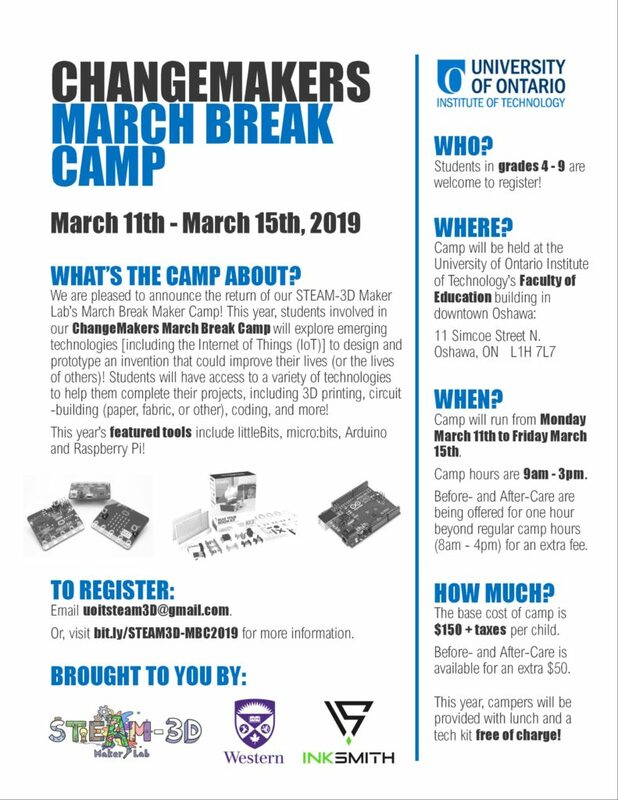 This year, students involved in our ChangeMakers March Break Camp will have the opportunity to explore emerging technologies [including the Internet of Things (IoT)] and to design and prototype an invention that could improve their lives or the lives of others. This year’s camp is only $150 (plus taxes), with before & after-care offered for an additional fee. 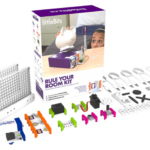 Better yet, this year we are able to provide free lunches for our campers and students will be able to take home the tech kit they used for their project! Read on for more details, or email uoitsteam3d@gmail.com to request a registration form! NEW! This year, all campers will be eligible to enter their names into a draw to win free registration! One prize will be awarded upon completion of the draw, which will take place during the last couple days of camp. This year’s March Break Camp will take place during the week of Monday March 11th to Friday March 15th, 2019. Regular camp hours will be from 9:00am – 3:00pm, though before- (8:00am dropoff) and after-care (4:00pm pickup) will be available for an additional fee. We will also be providing lunch for our campers each day! Just tick the box on your registration form and let us know of any food allergies or aversions. 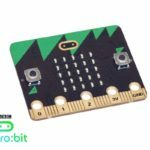 As always, students will enjoy a variety of STEAM-focused activities, this year with an added focus on the Internet of Things. 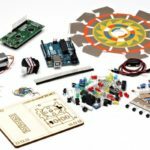 Students will have the opportunity to design, build, code, and share amazing creations that apply this and other emerging technologies to real-world challenges. This year, students in grades 4-9 are welcome to register! Please click on the thumbnail below to read more about this year’s ChangeMakers March Break Camp. For more information or to request a registration form, please email us at uoitsteam3d@gmail.com.